nTel is finally out of Ghost mode. 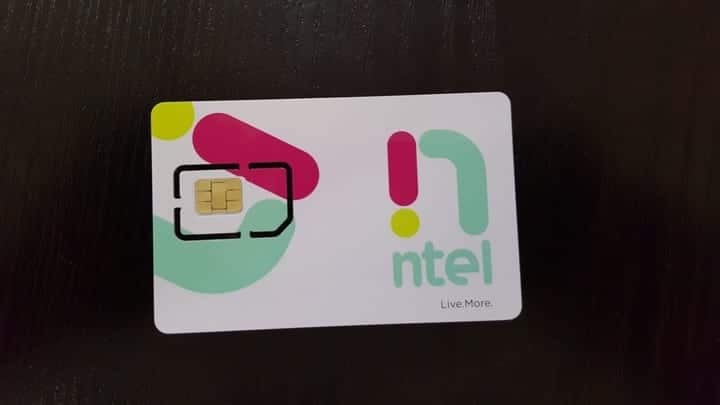 Earlier this month, it appears that nTel SIM cards are not yet available to the public. 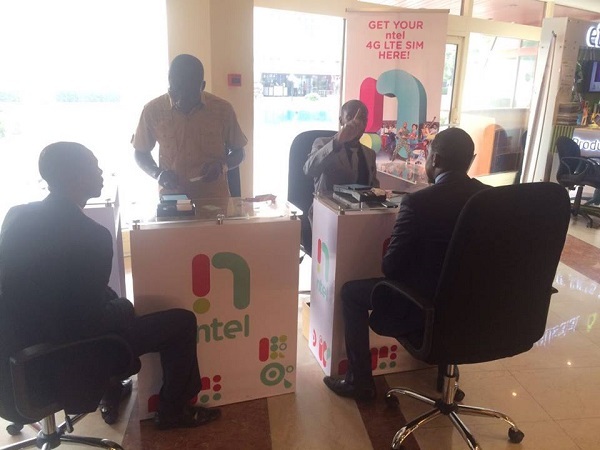 But today, nTel SIM pick ups are currently in progress in Lagos & Abuja. If you live in Lagos or Abuja, head over to the pick-up station near you to claim your new nTel line. Some persons have already picked up theirs, what are you waiting for? No info about Port Harcourt, but if you’ve picked up your own ntel sim there, kindly let us know.